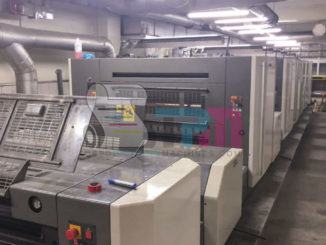 1998 Heidelberg SM 102-5P3+L – Trinity Printing Machinery, Inc. 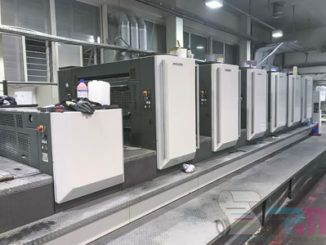 Here we have a workhorse used Heidelberg SM102 five-color with coater. 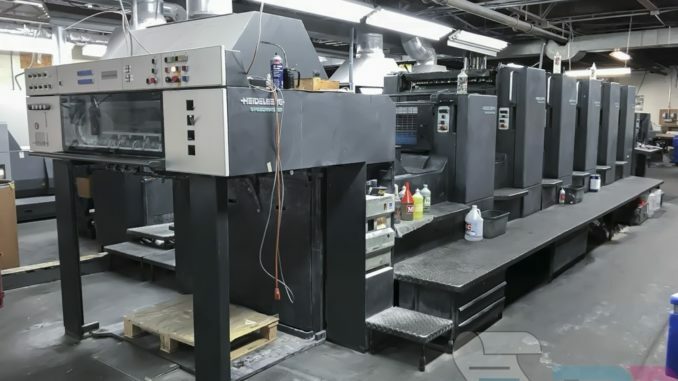 The press has all the automation features you would expect like Autoplate, Preset, automatic washers, CombiStar and more. 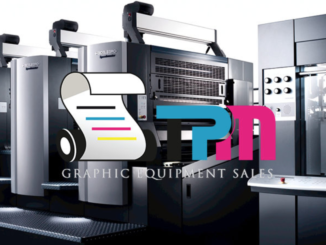 We sourced the machine from a commercial shop in the U.S. and it is available immediately. Call or email us for more information.